Enterprise use of Cloud-Based Solutions is Zooming! Cloud solutions are now a mainstream technology, and in much better shape than they were, two years ago. Proof? Nearly all Fortune 500 companies have already adopted cloud solution services to cut-down costs and increase sales. Powerful IT professionals have commented on its inevitable dominance of Information Technology Industry in the coming years. Furthermore, the surge in smart mobile devices and wireless networks are contributing to empowering Internet Cloud Service. Free cloud-based application, cloud-storage facilities, cloud-based editors in smart mobile devices, are encouraging users to embrace this technology. Open wireless networks, Free Wi-Fi hotspots and low-cost cellular networks are one of the major factors in making cloud-based services available 24/7. Businesses Should Move their Work-Process to Cloud. There isn’t a Better Time! Availability of free cloud services and cloud storage services has motivated consumers to adopt this technology. As a result, more people are literate in cloud-technology! Cloud-Based Field Workforce Management is the Next Big Thing! Stay productive on the move with cloud-based field workforce management. Organizations with remote workforce need robust application to keep track of their operations away from the workplace – these include deliveries, sales, after-sales and more. They need to be updated in real-time with meetings, job-statuses and other operations in order to make informed decisions and address flaws, shortcomings within a short time. Conventional ways have been rendered inefficient due to increasing demand, workload, the spread of consumer base across vast geographies, increased competition and complexity of the process. In addition to increasing sales and giving more control to the top-heads, a cloud-enabled solution has fixed a number of management shortcomings, which were infeasible with conventional methods. Bring powerful features such as ‘CRM’ and ‘ERP’ to your finger-tip. Cloud service providers have harnessed the power of mobile-devices to bring a comprehensive range of integrated business functionalities of a full-fledged desktop software to a single app, without compromising its user-experience and convenience. Automated Scheduling in a Flash! Highly scalable features make job-assigning and job-scheduling a piece-of-cake! These powerful support tools give complete visibility on the scope of fieldwork and facilitate managers to plan workflow accordingly. Keeps the remote team focused on what they do best, as they receive updates seamlessly at the right time. Businesses can focus on their core objectives, because monotonous everyday jobs, such as scheduling, assigning, job-updates, reporting and others are executed by the application. Cloud computing service has facilitated businesses to take advantage of world-class infrastructure at a fraction of price. 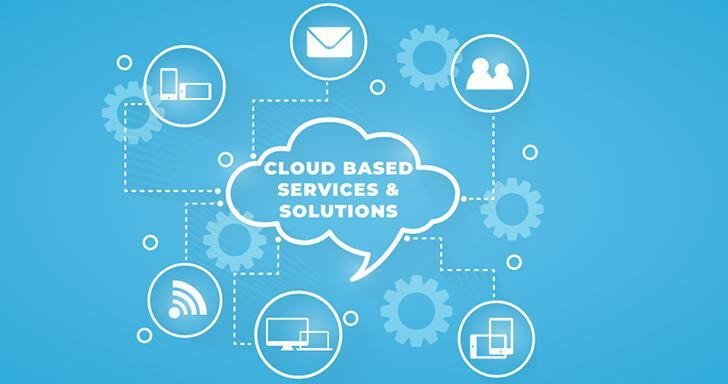 Cloud-based services facilitate companies and organizations to efficiently carry-out business-functions across multiple devices from remote locations. Cloud service in comparison to in-house application delivers more flexibility and availability of functionalities to managers and work-force alike. Move business-functions to cloud and Improve productivity, increase sales and make job-processes work like clock-work. 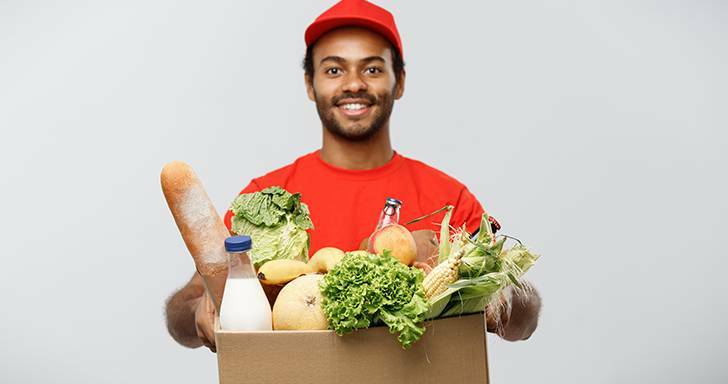 Online Grocery Delivery: What Could Possibly Go Wrong? The balance between brick and mortar stores and online retailers is very delicate. A new feature on the app might cause the customer to lean towards shopping online more frequently. The convenience of getting a product from the neighborhood kirana shop within minutes might cause some to lean towards brick and mortar stores. Manage your devices - Mobile Device Management! As the adoption of mobile devices grow, and the data to which these mobile devices have access expands, there has been a considerable rise in the challenges relating to mail access, security policies and wireless settings that IT teams have to manage on a daily basis. There are some who believe that cloud computing represents a sea change in the way computing will be performed by corporations as business computing shifts out of private data centers into cloud services.